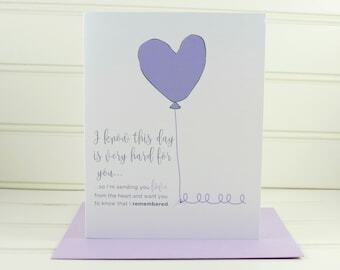 Celebrate your favorite aunt on her birthday, Mother's Day or just because with this beautiful custom card made just for her. This card can be fully customized and personalized at no extra charge and also includes a free matching colored envelope, round envelope seal, and a U.S. Forever postage stamp. 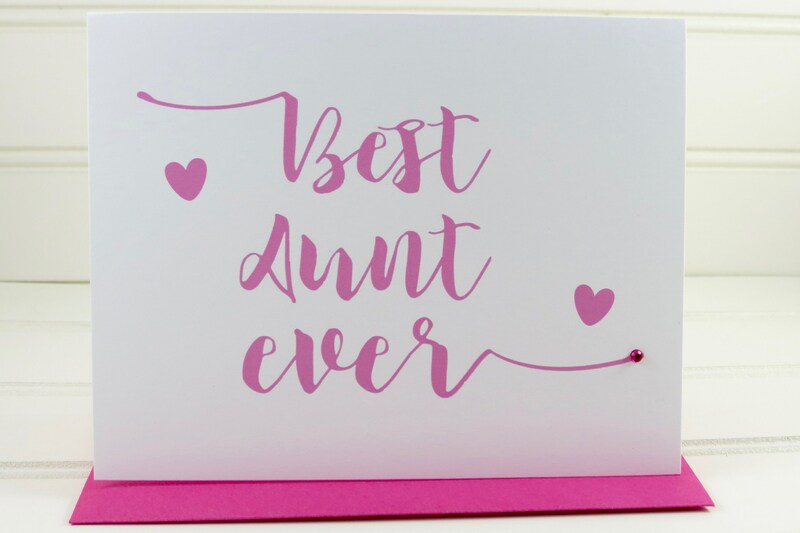 This personalized card has an illustration of a handwritten font with the message, "Best Aunt Ever" and is accented with a bright pink gem. The card is blank on the inside and measures 4.25” x 5.5”. Adorable and special. Highly recommend this seller!! !